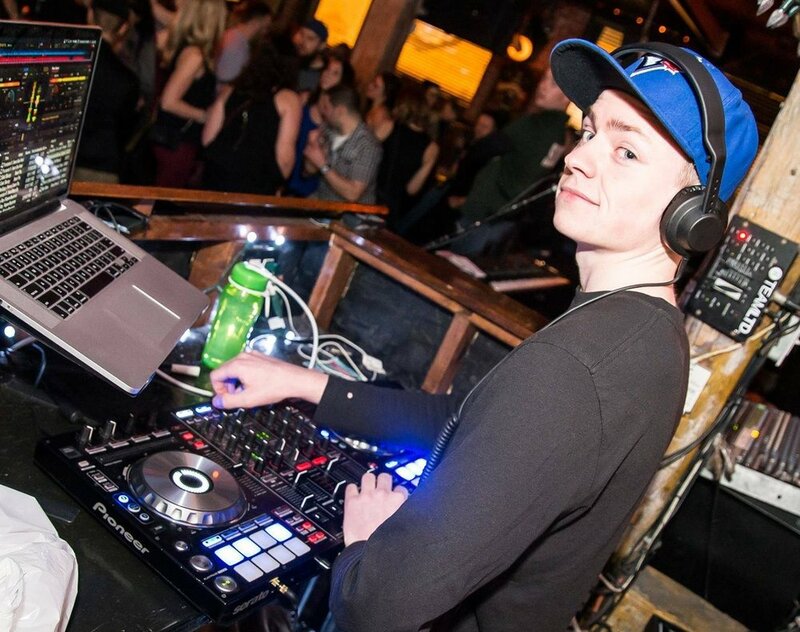 AKA DJ Transmission, John is an open format live event and radio DJ serving weddings, clubs, bars and parties between Ontario and Atlantic Canada. He DJed his first professional gig at the age of 13 and has helped celebrate countless occasions since. John has produced video with Rogers Television in addition to managing programming on CJUJ FM. He’s held a residency at Toronto’s Grace O'Malley's and now professionally DJs school dances, bars, clubs, college parties, professional sporting events, corporate events and most recently yacht cruises on the Toronto Harbour. DJ Transmission plays regularly at various public venues, and private events playing 2-3 times per weekend in peak season. Listen to John’s mixes here. Rich Sweet Toronto DJ Services -- Specializing in Weddings, Corporate Events and Private Parties.